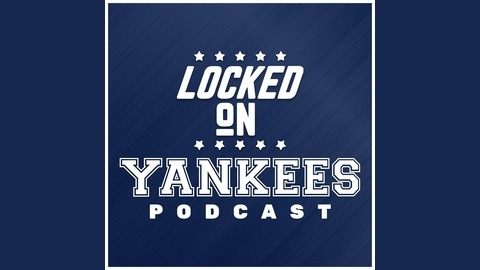 The Locked On Yankees podcast is your daily podcast covering all facets of the New York Yankees. Hosted by Stacey Gotsulias bringing you analysis, commentary, and opinions about all things Bronx Bombers. Part of the Locked On Podcast Network. 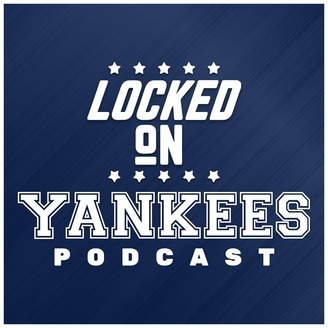 On today's episode of Locked On Yankees, the Yankees' pitching staff had a rough one in Anaheim and the Yankees' winning streak comes to a crashing halt. Stacey goes through what happened, looks at Masahiro Tanaka, Jonathan Holder, Stephen Tarpley, and Joe Harvey's performances and she gives you some injury updates.